Staff turnover is one of the problems that companies face in Mexico, is that our country is one that has one of the highest levels in Latin America, having a level of turnover 17.8%, when the figure recommended is 10% .. This financial impact to businesses. 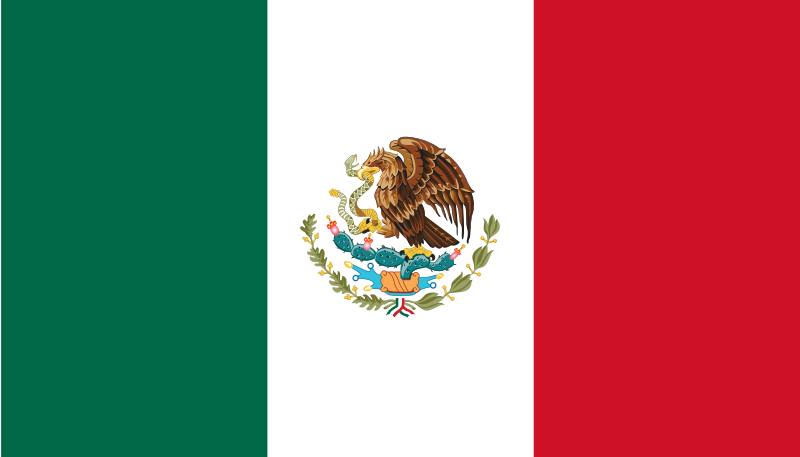 In Mexico the unemployment rate is 4.7 percent involving two million 446 thousand Mexicans, taking 3rd place as the country with the lowest unemployment. But you fail to find work? GET OUT OF THAT 4.7%, AS WE SAY YOU ! !